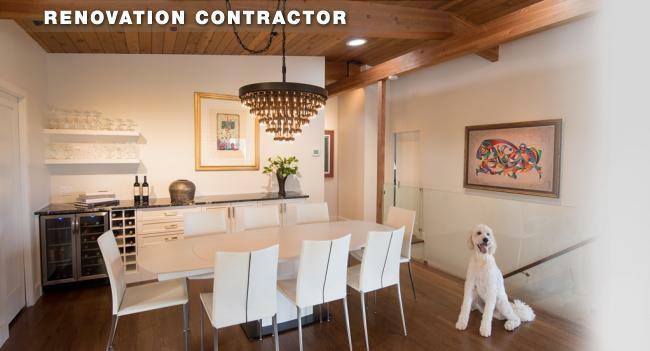 2 Hills Renovations is the reliable and reputable Campbell River renovation team that you can trust. 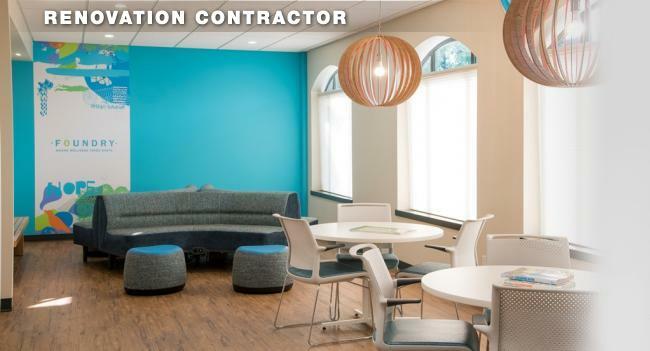 We specialize in commercial renovation projects as well as custom residential renovations and transformations. 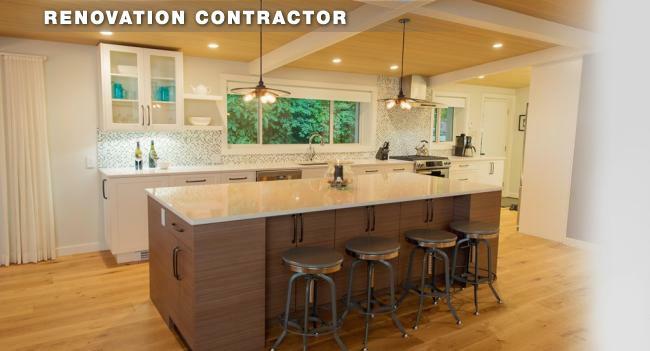 We are the Design-Build Renovation Experts for Campbell River and the North Island. 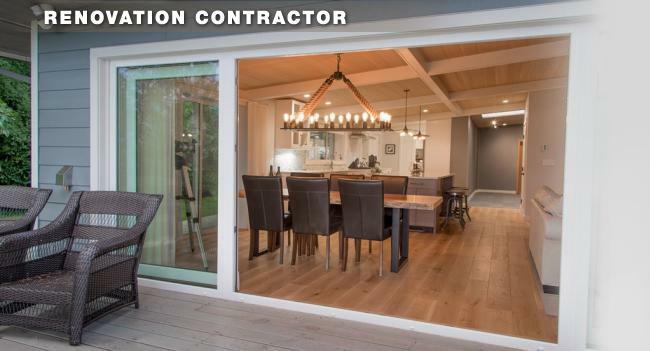 Design-Build Renovation means we are a 'one stop shop' for all of your renovation needs. We can be your designer, your builder, your advisor, your project manager. Yes - we can do it all when it comes to renovations - from start to finish. We believe in and value high quality workmanship and we pay attention to all the details. Our reputation is built on this. We stand behind our work and we use skilled and qualified tradespeople who share these same values. Although our bids remain competitive, we might not be the lowest. We set high standards for our work, we do not cut corners, we do not use low quality materials, and we pay our crew a fair and honest wage for their valuable skill sets. Your renovation is a personalized service. We base the entire design and construction process on your wants, your needs, your lifestyle, your concerns, and your restrictions. We work with you to establish a project plan that fits in your budget and timeline. You can count on us for constant communication - from day one through to project completion. We have a full time Project Manager that is in the office 5 days a week. Your phone calls, emails, questions and requests will be answered promptly and you will be informed and updated of progress regularly. We base the entire job on a fair and honest budgeting and invoicing system. Our estimating system is totally transparent to our customer. Projects are budgeted and billed out on a cost-plus basis. 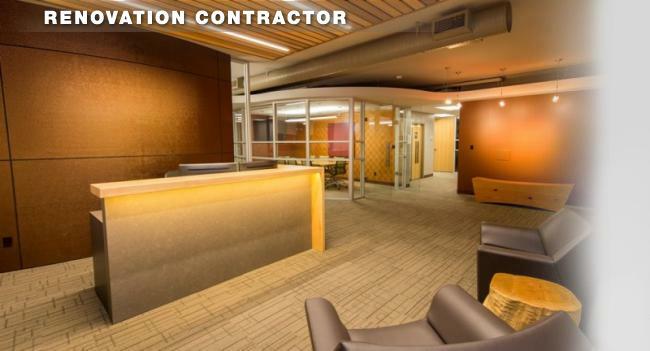 We charge a standard and competitive percentage for Profit & Overhead as well as Project Management (when applicable). There are no hidden costs. We build a contingency fund right into our estimate. We work hard to create the most accurate estimates we can. 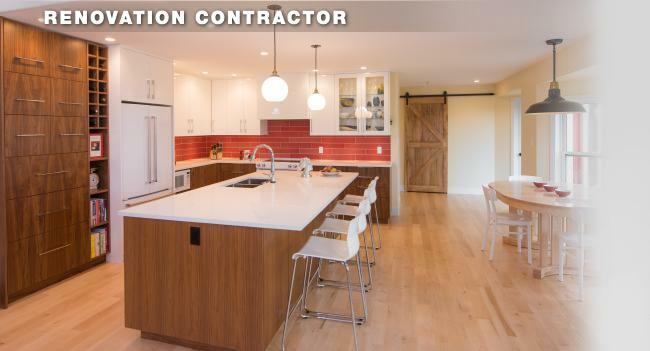 The reality of the renovation business is that it is industry standard for jobs to cost between 10-25% more than expected. We work hard to give you the most accurate budget possible, account for some of the "un-knowns", and avoid overruns. We want to help you make the best investment possible. There are a lot of decisions to make in the process of a renovation on where to spend your money. We can help you make the best decisions - we know where you can save, how you can save, and when you should save.